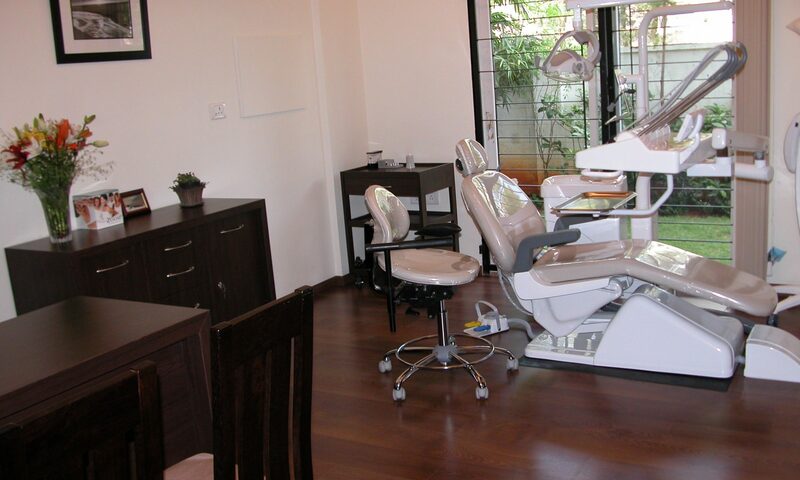 We utilize the latest in dental practice, equipments, and technology. We have a staff of highly trained dental surgeons and professionals. We also offer online and phone consultations. We specialize in cosmetic dentistry. We offer smile design, porcelain veneers, tooth whitening, non-metal restorations, root canal treatment, tooth extractions, and smile makeovers.